Teaching your kids about money can be tough at times. This list of 20 Kids Finance Books You Should Read are ideal for teaching. There are great options in here for younger and older kids that help them relate to various financial needs. Some children learn from being able to relate to something already in their life. 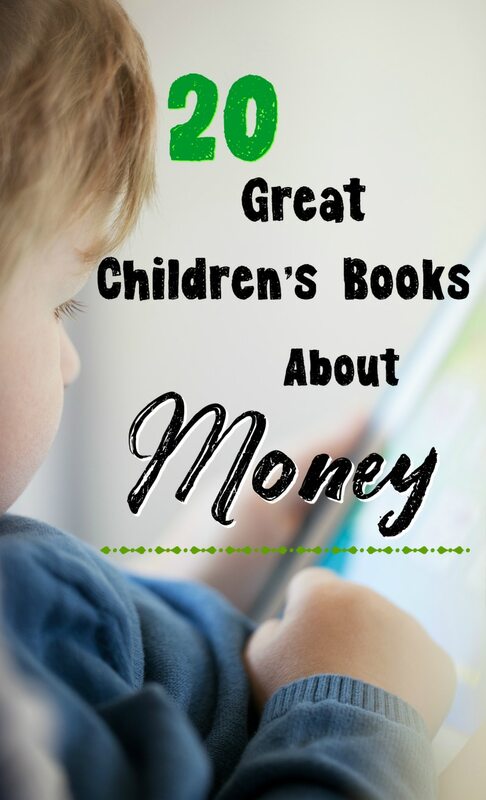 That is why this list of finances books you should read with your kids works great. There are fun books like the Berenstain Bears’ books as well as books about counting and money management. It’s easy to get your children interested in being finances when you use these books. 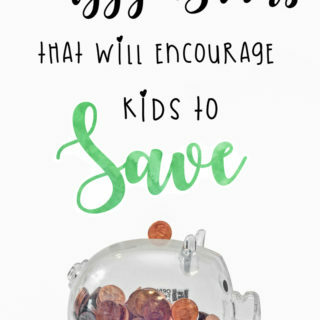 If you are already working with your kids about being frugal or safe with money, these will fit into their routine easily. You can choose fun kids themed books and encourage them to read in their leisure time. Doing this will help encourage them to already have a financial awareness that can be used to continue their money education. 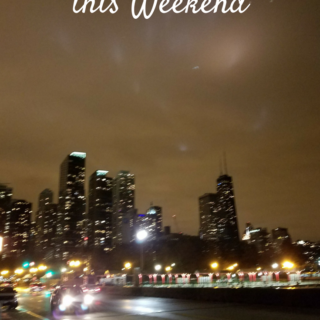 Whether you are looking for ways to teach your kids how to be safe with money, or you are trying to add some good books to their reading list, you’ll love these choices. There are tons of great kids books about finances you should read that are ideal for learning the basics of finances as well as how to manage their own money one day. Summer Camp For Kids: How To Finance?